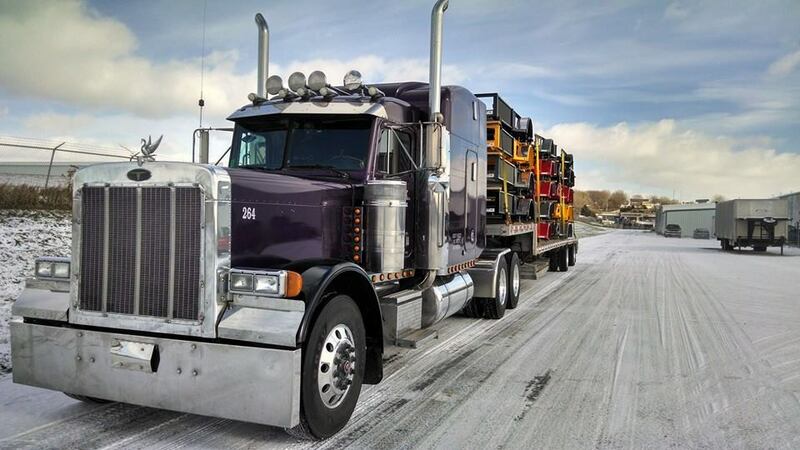 www.wallicktrucking.com – Wallick Family Trucking, Inc. has been serving your transport needs since January 2006. 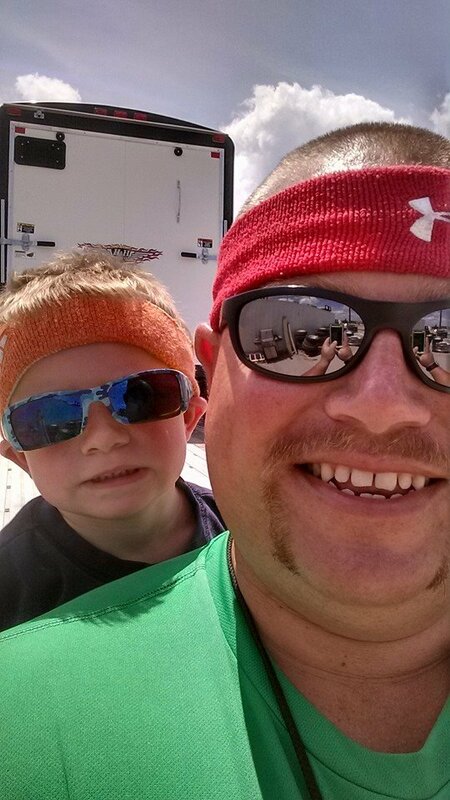 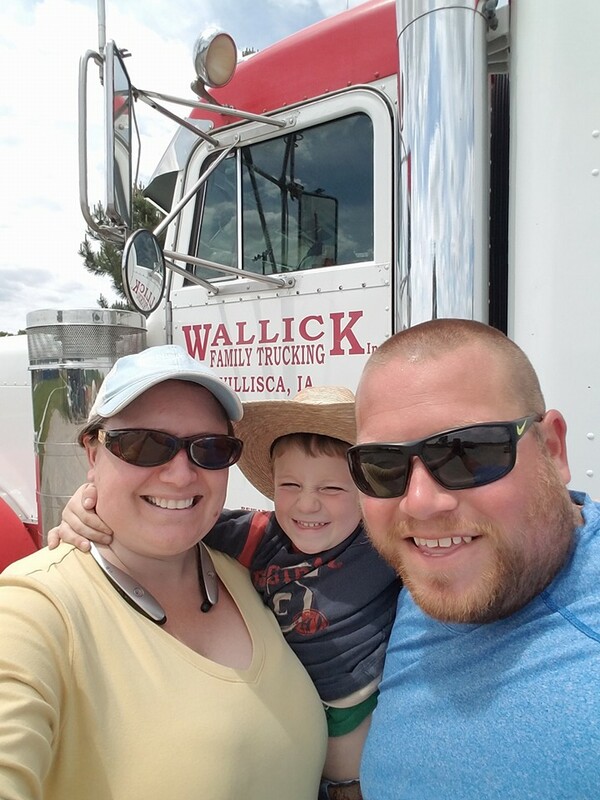 Wallick Family Trucking, Inc. has been serving your transport needs since January 2006. 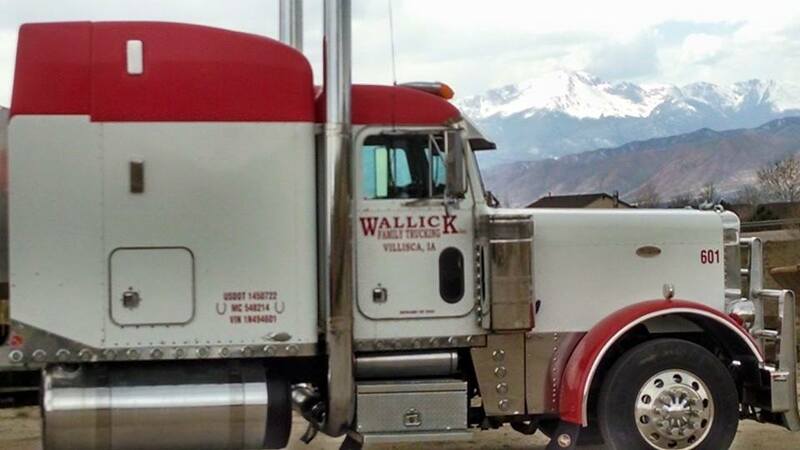 Wallick Family Trucking, Inc. has been serving your transport needs since January 2006. 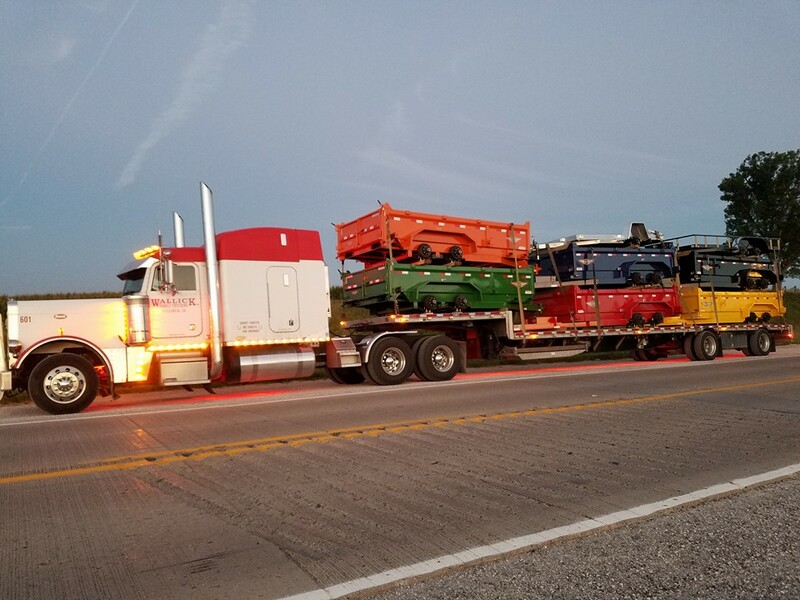 WFT offers knowledgeable, experienced drivers to secure and transport your single pulls, step-deck loads, and wedge loads. 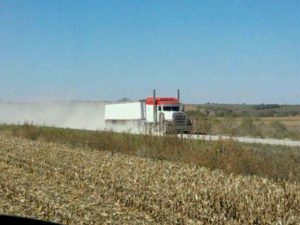 Grain and commodities transport also available. 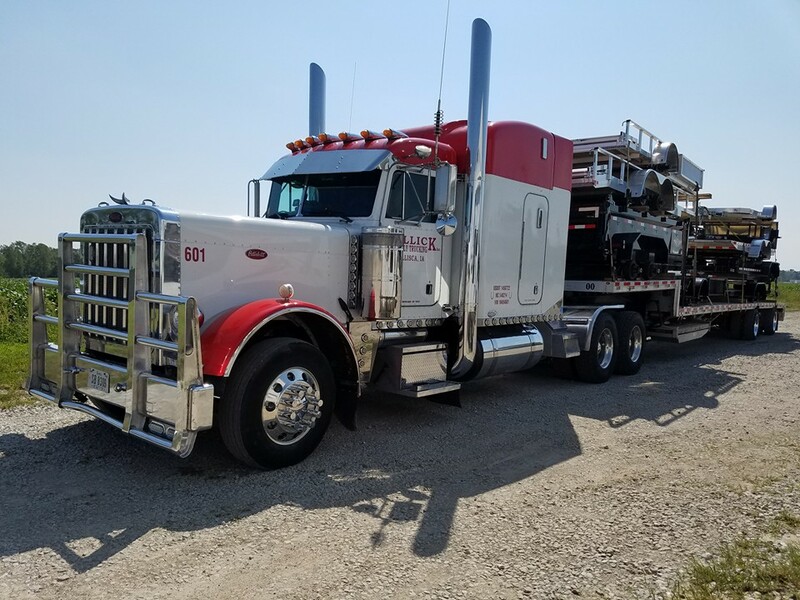 Contact Justin at 712.621.6595 for your quote.